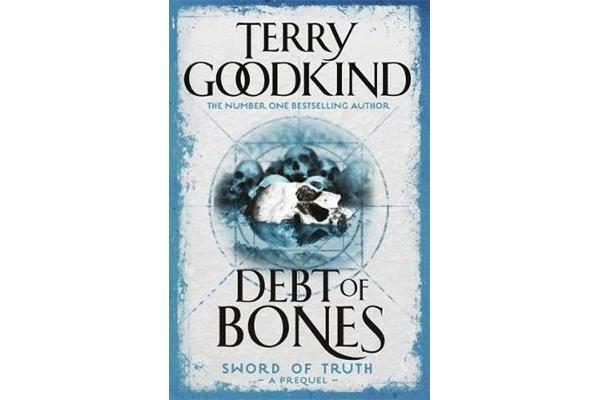 A short novel of immense scope that shows Terry Goodkind’s story telling powers at their very best. An essential curtain raiser to the bestselling SWORD OF TRUTH series. 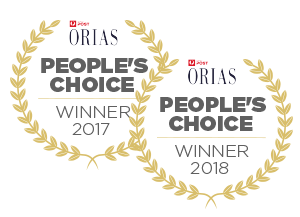 In the days of the war against Panis Rahl, a young woman presents the first wizard with an intractable choice and forces him into an encounter that could unleash a maelstrom of magic. 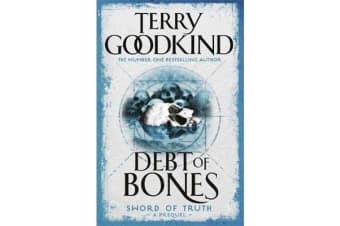 Terry Goodkind’s skill at showing characters struggling with free will and facing nightmarish dilemmas as their spirits are tested is shown to its best effect in DEBT OF BONES, as is his consummate world building.